Mainstream media tell us that the Venezuelan Petro, a new crypto-currency backed by the world’s biggest oil reserves, can’t possibly work. Likewise, the MSM tell us that people asking questions about the Parkland shooting (and before that Charlottesville, Las Vegas, Orlando, Sandy Hook, San Bernardino, Boston, etc. etc. 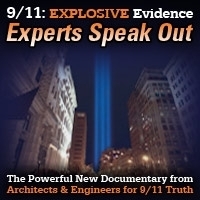 all the way back to 9/11) are “conspiracy theorists” who should be ignored or censored. Is the MSM right? We can’t judge unless we hear both sides of the story. But the self-appointed censors and doyens of the dominant discourse don’t want you to even hear the perspectives aired on today’s show! First hour: Whistleblowing former World Bank economist Peter Koenig explains what’s behind the “currency wars,” the latest salvo of which is Venezuela’s launch of its new Petro crypto-currency. 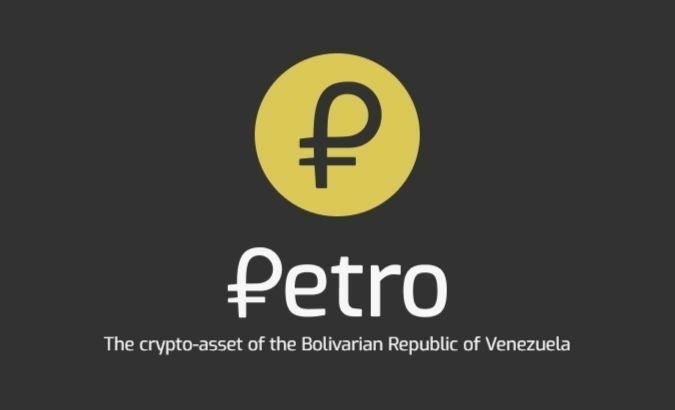 Peter says that not only can the Petro work, it will likely inspire a flurry of new resource-backed crypto-currencies…the ultimate example of which would be an Islamic Dinar backed by the Muslim world’s oil and gas as well as the gold those resources can bring. If anyone feels libeled by Jim’s words, they should sue him, not pressure YouTube to censor him. Those who censor, thereby shredding the Constitution, merely enhance the credibility of the voices they seek to silence. This show was broadcast on March 7, 2018. 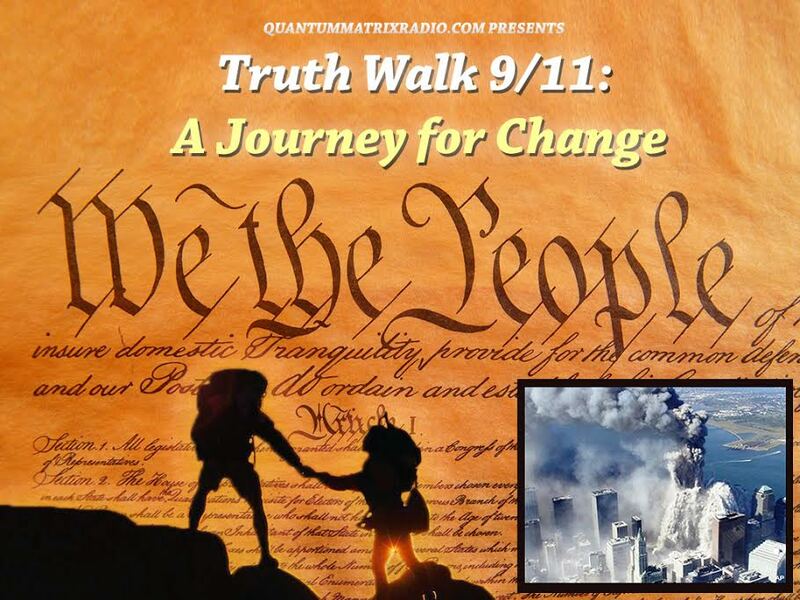 This entry was posted on Tuesday, March 6th, 2018 at 9:24 pm	and is filed under 9/11, Anti-War, Censorship-Propaganda, cryptocurrency, Education, False Flag/Fake Terror, Freedom, Geopolitics, Globalism, Human Rights, Justice, Kevin Barrett, Law, Mass Shootings, Neoliberalism, News, Politics, Protest. You can follow any responses to this entry through the RSS 2.0 feed.